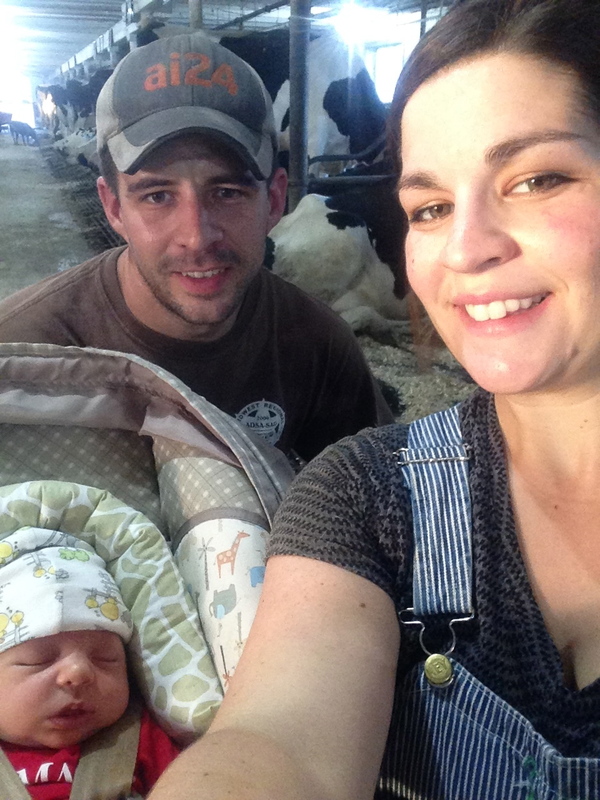 Justin and Darci Daniels were both born and raised on dairy farms in southern Wisconsin. Their dream to raise a family on the farm in a strong rural agricultural community came true when they purchased their farmstead in 2011. 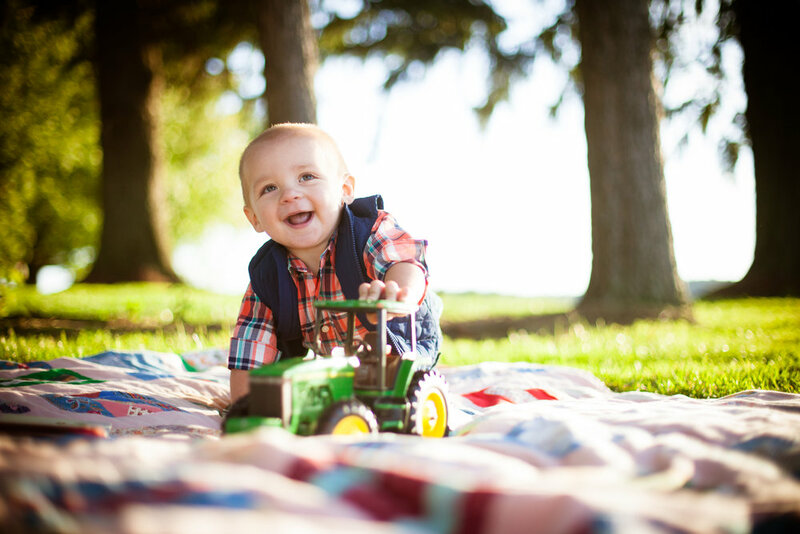 The rolling hills, fertile farmland and abundance of wildlife in the Township of Garden Valley located in Western Wisconsin is where they have put down their roots and began building their family and their farm. The husband and wife duo make an outstanding team, each having their own responsibilities but always remembering that "teamwork makes the dream work". 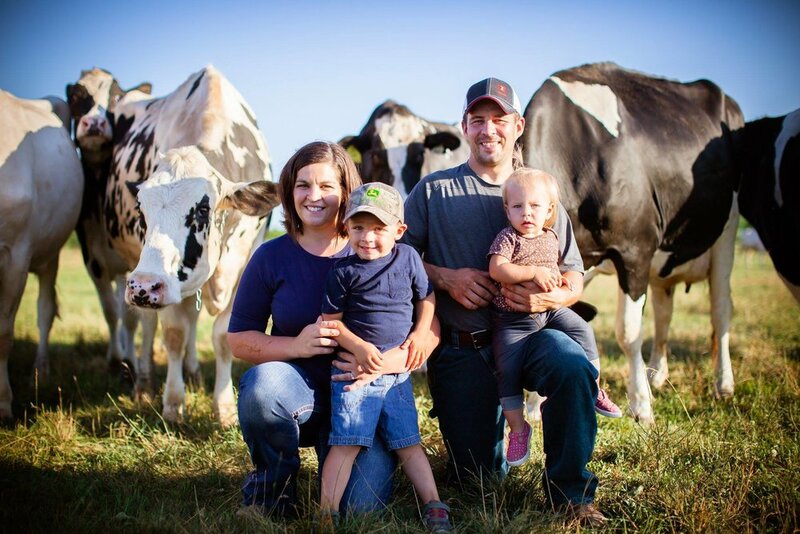 On the farm Justin manages most of the herd health, does all of the feeding, milks cows and manages the crops and the land. He also owns and operates his own hoof trimming business, where he is hired by other farms to take care of their cow's feet. When he gets some free-time he enjoys hunting and fishing with his family and friends especially his son Weston and father Dale. Darci cares for the baby calves, heifers and chickens. She also milks the cows, does the book-work and manages the store and farmers markets all while having two small children at foot. In her free-time she enjoys running and getting together with family and her girlfriends from college. Together, Justin and Darci have two beautiful children Weston (3) and Sadie (2). Weston is all farm boy. He loves to get dirty, tries to lend a helping hand whenever possible and loves his animals. Sadie is the free-spirit of the family and has a special bond with animals and they are drawn to her. It’s a true blessing to be able to raise them on a farm and feed them healthy nutritious food. We are on a quest for health and believe some of the secrets are found in the food we eat. Justin has suffered for years with chronic fatigue, headaches/migraines and inflammation/arthritis in his joints. Darci has struggled with anxiety and her weight for most of her adult life and had gestational diabetes with both of her pregnancies. Since really focusing on eating whole foods, raised in a sustainable way, both have seen large improvements with their struggles and are excited for the future of their farm to help others who are interested in learning more. Click to learn more about the Nourishing Traditions Diet. We thank you for exploring our site and getting to know us and we hope you will stop out and see us on the farm soon!